The Center for Personal Protection and Safety (CPPS) is the leading developer and provider of scalable training and consulting solutions in the U.S. for Workplace Violence Prevention, Active Shooter Response, and High Risk Travel. CPPS has touched the lives of millions. 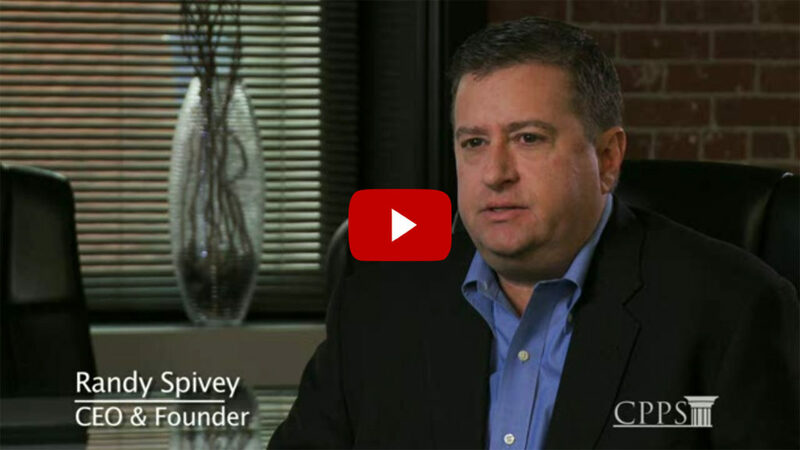 Its clients include more than 50 percent of Fortune 100 companies, 1,600-plus colleges and universities nation-wide, 1,500-plus hospitals, and numerous U.S. Agencies to include the FBI, DOD, VA and Social Security Administration. 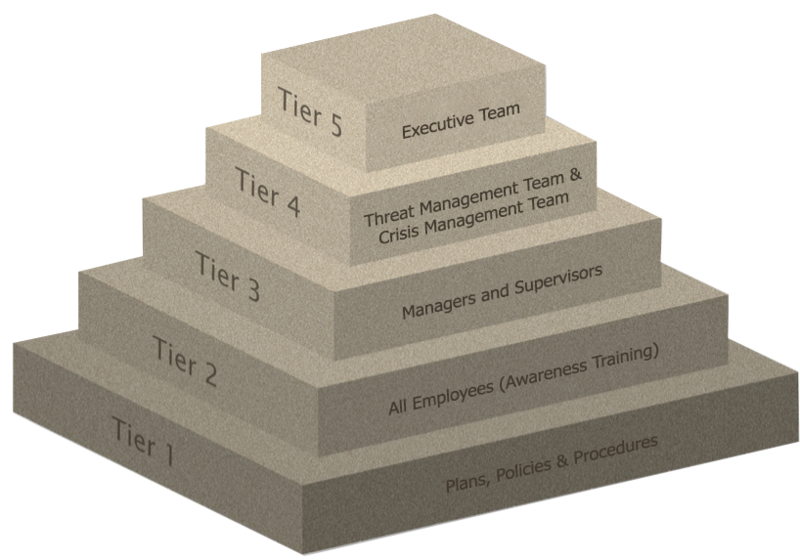 Through a unique tiered approach, CPPS provides organizations an overview of a comprehensive workplace violence prevention and intervention program. This “Tiered Approach” is the gold standard that offers organizations everything they need to be confident they’re workplace is safe, secure and compliant with any regulations. CPPS has a Global Training Center in Reston, Virginia with a capacity to train approximately 60 people comfortably. We provide different open enrollment courses and seminars on a regular basis for training access to anyone who is able to attend. We invite you to join us at one of our upcoming events. Scalable training and consultation solutions for some of today’s most extreme challenges. CPPS products and services empower individuals to be stakeholders in their personal safety and security in the workplace and while traveling and living abroad. Over 8,000 corporations, colleges and universities, non-profit, and government organizations are currently using these programs. For more information, visit the link below. Interested in purchasing a license or just want more information about our services? Contact us and we will be happy to find what services will work for your organization. Copyright © 2019 CPPS Partners. Powered by WordPress. Theme: Ample by ThemeGrill.